6/7 Link Up Your Favourite Posts This Week : Welcome To The Weekend Blog Hop.. Welcome to the weekend hop where you can link up your favourite post of the week. 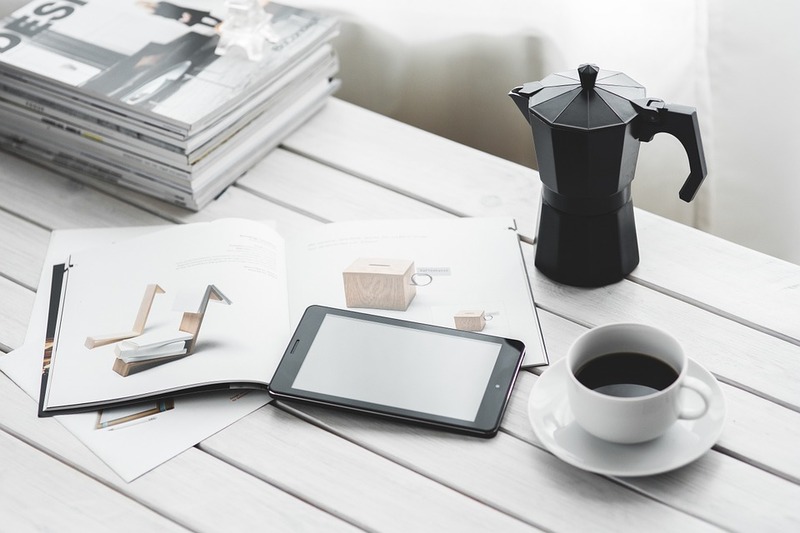 Simply link up to 3 different post or just your main blog. 3.) Link up to 3 of your favourite posts this week or just your main blog and please try to visit other great blogs and follow ones you like. Would be lovely if you would leave a comment and I will pop over and leave you a comment back. 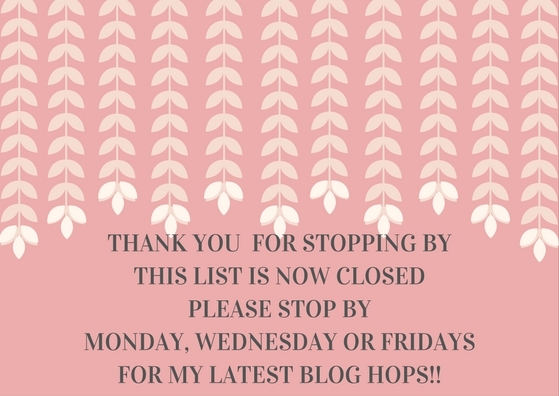 If you have a blog hop why not add it to my blog hop page Here…. Grab a cuppa and stop by the homepage for my latest posts and linky parties. "What I wore To London and A Visit To The Natural History Musuem…"
Thanks as ever for the chance to share posts! I hope you will enjoy my running one 😉 Going to have a read and comment on some posts. thanks so much for hosting again!have a great weekend. Thanks for hosting Clairejustine! Have a great weekend. Thanks for hosting again!Have a wonderful weekend, C!